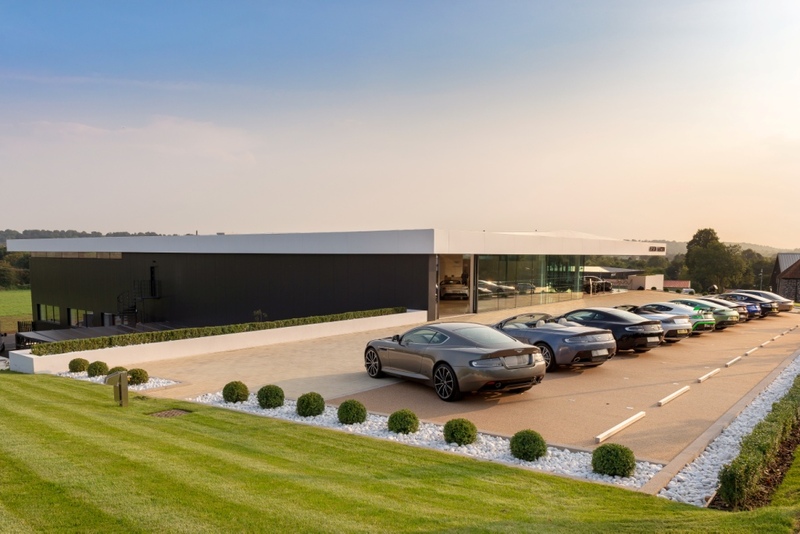 The purpose-built state-of-the-art facility features a 25-car luxurious showroom for new and pre-owned Aston Martin sports cars and a separate lounge where customers can tailor their new car to the exact specification of their choosing using “Q by Aston Martin” elements. 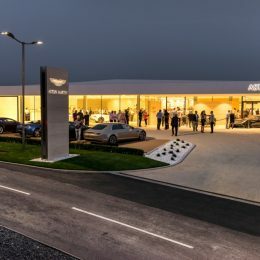 The dealership also has a dedicated aftersales team and a 10 bay workshop staffed by world-class Gaydon-trained technicians. 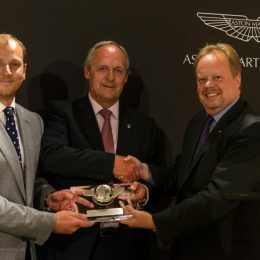 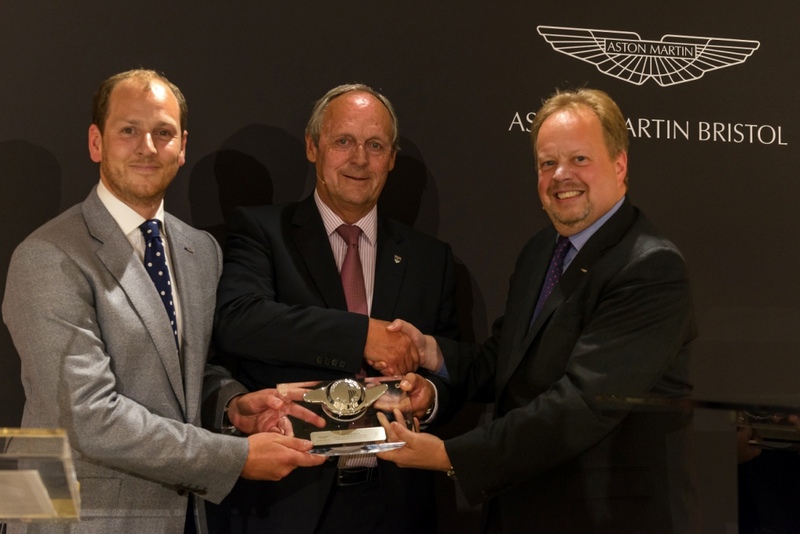 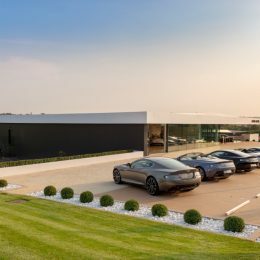 Aston Martin Bristol offer a convenient “Collection & Delivery” service using their covered vehicle transporter and a “Roaming Technician” service to assist with minor repairs and original diagnostic work. 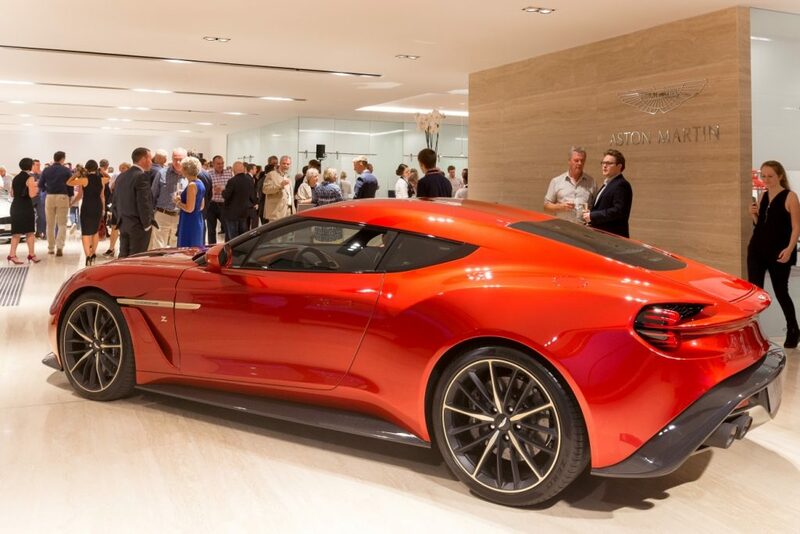 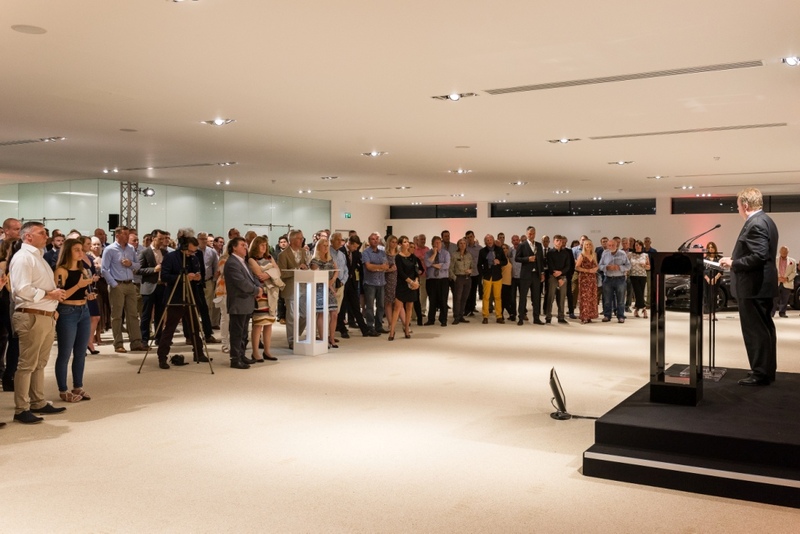 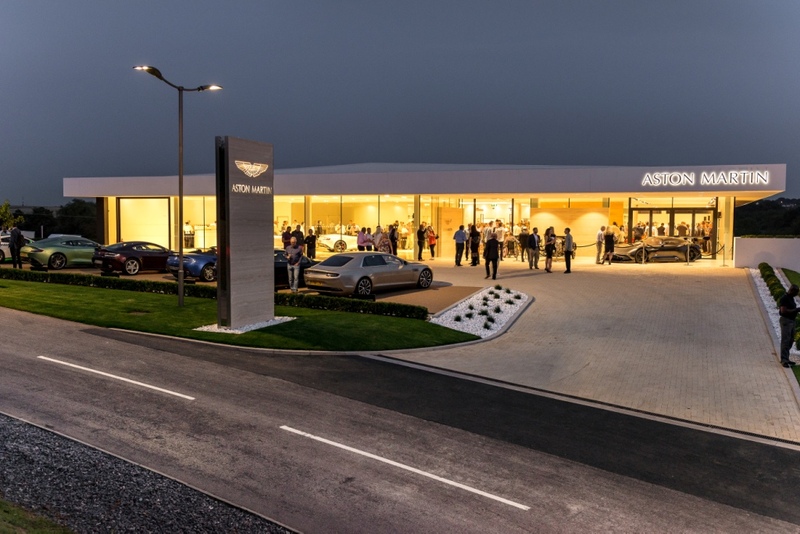 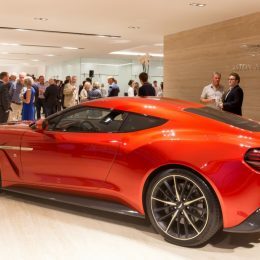 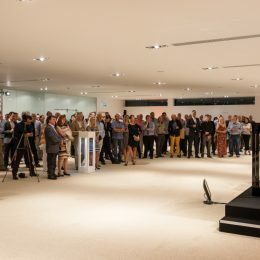 Located in a prime position at Cribbs Causeway, close to Junction 17 of the M5, the showroom opening was attended by invited guests and key members of the Aston Martin senior executive team.